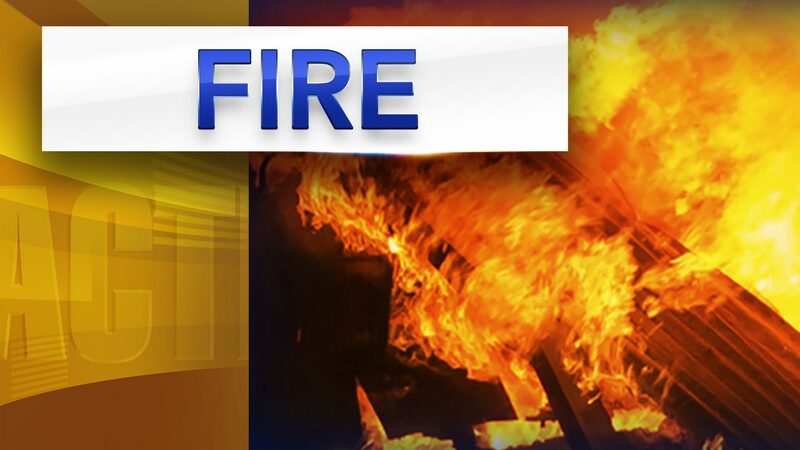 RUNNEMEDE, N.J. (WPVI) -- Camden County fire officials are investigating a fire at a popular restaurant. It happened just after 8 p.m. Saturday at the Philly Diner and Sports Bar, located in the unit block of Black Horse Pike in Runnemede. Officials said heavy smoke was showing on arrival.